Also starring are Jim Gaffigan, Mary Elizabeth Winstead, Michael Stuhlbarg, and David Thewlis. 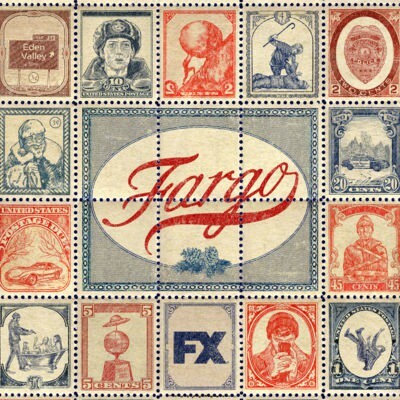 Fargo airs on cable channel FX Canada. Those without cable can purchase the season pass from iTunes or Google Play.